Well hey, big spender! We all know it’s the thought that counts in a gift. But sometimes, putting that thought into action means throwing down some substantial dough. Whether you’ve got a holiday bonus burning a hole in your pocket or have been pinching pennies all year long in anticipation of a seasonal splurge, we’ve assembled some of our favorite big ticket gift ideas right here. After all, if you’re breaking out the black card for your loved ones this year, you don’t want them to have anything but the best, right? 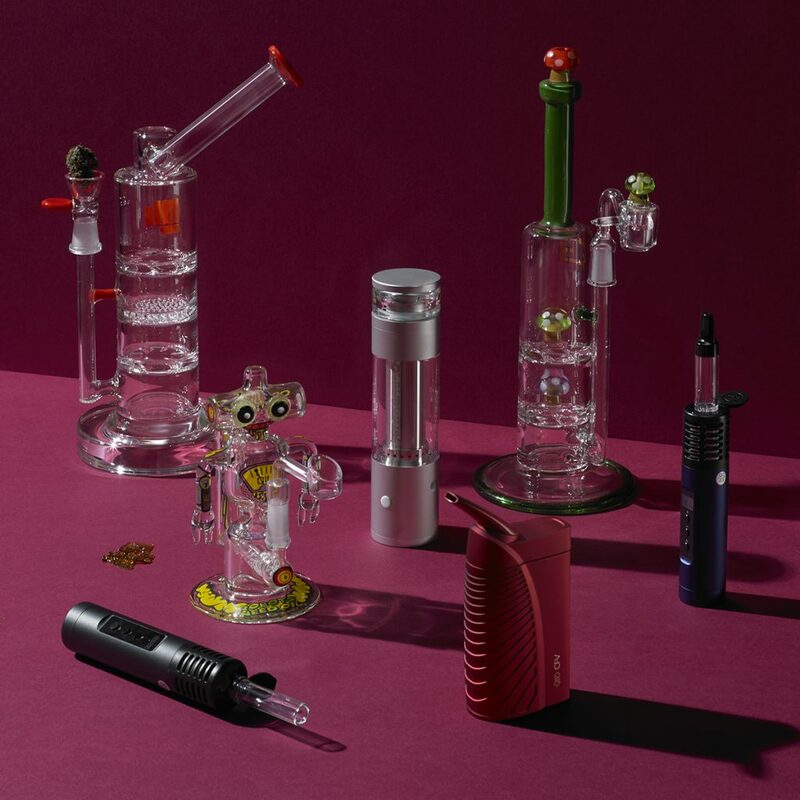 Does your special someone have all the smoking gear they need for the moment? If you’re not on a budget and are looking to wow the 420-friendly lady in your life, a diamond necklace has never gotten a bad reaction on a holiday morning. 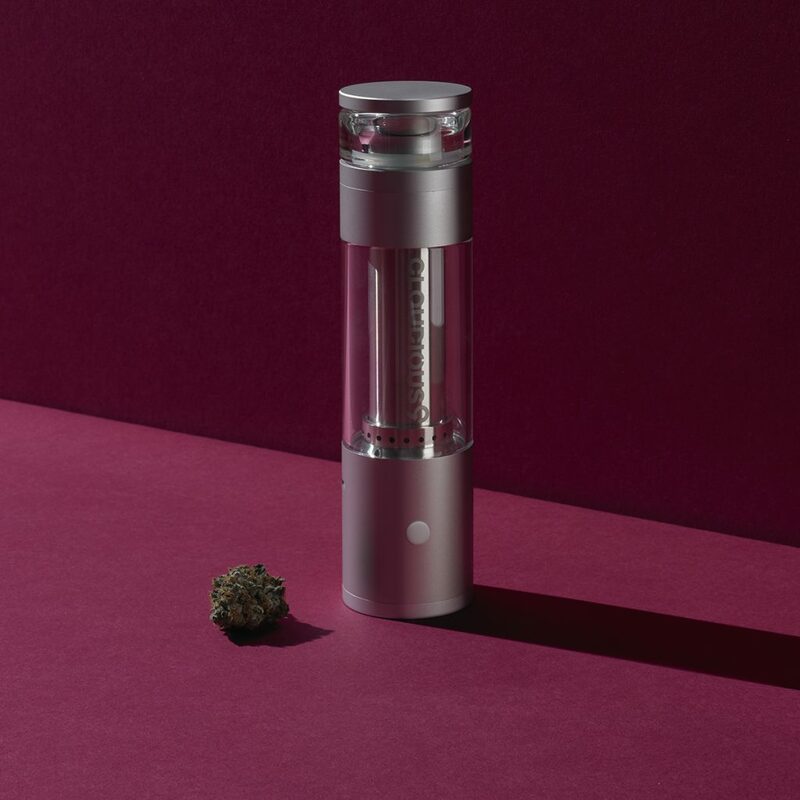 With a powerful battery that heats quickly but also boasts long-lasting staying power, the Arizer Air II couples precision temperature control and power with portability. It also has some nifty fringe benefits, ranging from the low-tech (rubber caps to let you load before you leave the house, for added discretion) to the cutting-edge, like pass-through capability that lets a user operate the Air II while they’re recharging it via USB. The Poppins stash bag makes sure that, like a certain magical British nanny, you’ll always have whatever you need from your stash close at hand. Crafted in the US from Italian leather, this cannabis-minded and odor-proof clutch will have you ready for adventures in babysitting and anything else life might throw at you. One of a set of four robot-inspired dab rigs by legendary glassblower Jerome Baker, everything from the classic comic-themed packaging to the limited production run marks these as destined for the shelf of any serious glass collector. The latest vaporizer offering from Boundless takes the guesswork out of gift-giving and out of vaporizing flower. A built-in digital screen tells users exactly what temperature they’re working at, while interchangeable heat retention rings let choosy vapers customize for a full convection experience or one that blends convection and conduction heating. It’s also modular, with bubbler and water pipe attachments available to smooth your draw even further. Customized with cannabis in mind, this humidor has it all: a grinder, dab kit, containers for flower and concentrate alike, and best of all, a built in-locking mechanism so the only one who has access is its owner. Head into the holiday season with guns blazing courtesy of the Battleship water pipe. This three-story powerhouse hosts a trio of turbine percolators that filter and diffuse smoke for smooth and silky hits. Equipped with a standard glass bowl and a quartz dab rig, this premium pipe is perfect for flower smokers and dab enthusiasts alike. It’s not an ashtray, it’s a work of art…that happens to double as an ashtray. Take care as you get ready to gift this made-to-order ashtray crafted from color-changing dichroic glass, since you may not be able to part with it once it arrives. Most vapes provide a good draw, but the Hydrology 9 steps it up in the smoothness department using a built-in water filter. As much a novel conversation piece as a vaporizer, this sleek bit of design may be a little more machine than you actually need, but what the heck are the holidays for if not going a little overboard?